Have a question you want to ask? It might already have been answered in the FAQ section! Q1: What if I miss orientation? Orientation is seen as a compulsory activity for all new-to-Curtin students. Failing to attend Orientation means you will miss out on essential information about your units and the Campus, and the info will not be repeated in week 1. For students who miss orientation due to unforeseen circumstances please see information on “Missed Orientation”. Please collect your Orientation Welcome pack from the University Life Office At the first floor, Heron 1 Building, Ground Floor. Q2: I am a new student and I am completely lost and confused. What should I do? Q3: Does Curtin offer any study support classes to students during the semester? Each of our Faculties are also available to help you out throughout your years of studies. Click the link below to access the information that they provide! Q1: How involved should I be as a parent? Initially your child may need a fair amount of support and encouragement. Some students adjust very well to the university environment. Others may feel like a fish out of water. Similarly, some adapt to the new learning methods easily while others find the lack of close monitoring of their progress and completion of tasks surprising. They will soon realise that they have much more control over their study than they did at school. If your child seems unsettled about his/her new situation, try to put them at ease and ensure them that moving away from the security of the school system is an essential transition to independent learning, regardless of whether they choose a university education. 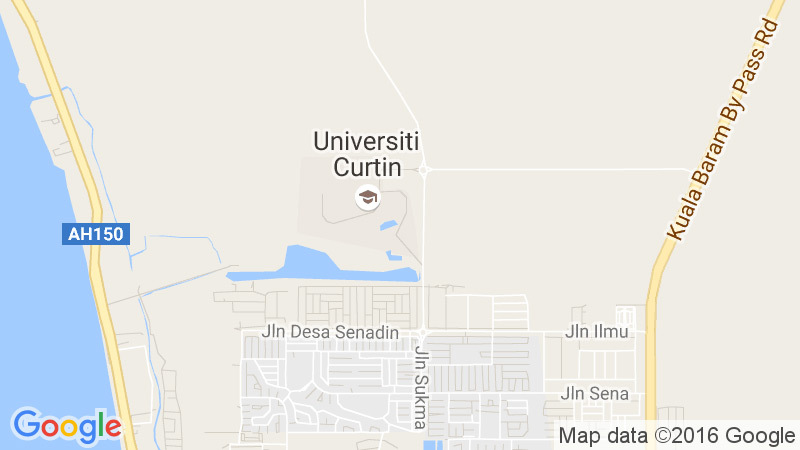 Curtin is an ideal and supportive place to exercise and experiment with this freedom. Allow them to explore their own methods of time management and self-motivation that they will need to develop throughout their studies and guide them wherever possible. Encourage your child to seek advice from within the University if they have specific issues that need attention.